Global beauty brand Charlotte Tilbury has created a 360-degree virtual reality (VR) experience to celebrate the launch of its debut fragrance, Scent of a Dream. Created in partnership with content production studio and VR specialists Happy Finish, the experience can be viewed on VR headsets including Samsung Gear or on Google Cardboard, while mobile and desktop users can access a bespoke version of the experience via the Facebook and YouTube apps. 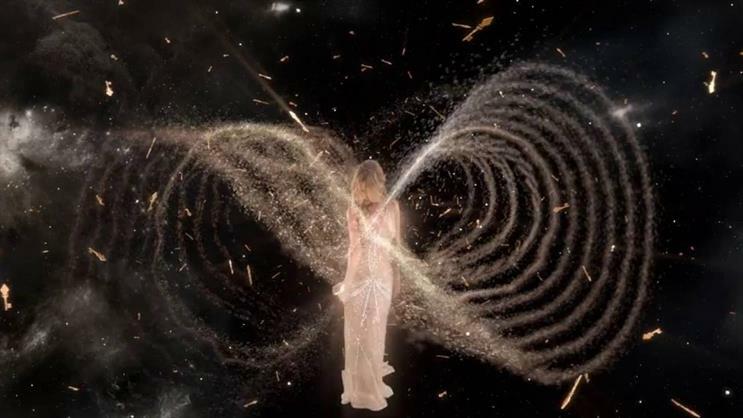 The experience, based on a 'dream becoming a reality', transports viewers into outer space with model Kate Moss as their celestial guide, through glittering galaxies and undulating universes of possibilities, while experiencing the fragrance. Fans of the brand are also able to interact with the experience in store via bespoke Scent of a Dream VR pods, exclusively in Charlotte’s Beauty Boudoir in London's Covent Garden and department store Selfridges on Oxford Street from this week, with more rolling out across stores in the US and UK later in September. Audi and Eurostar have used VR recently as part of their brand activations. Read Event's blog on whether we are using VR for VR's sake.